Mine: A watchable enough action movie. The smash up of history and fantasy does not really add anything to the story, just makes it kind of weird. 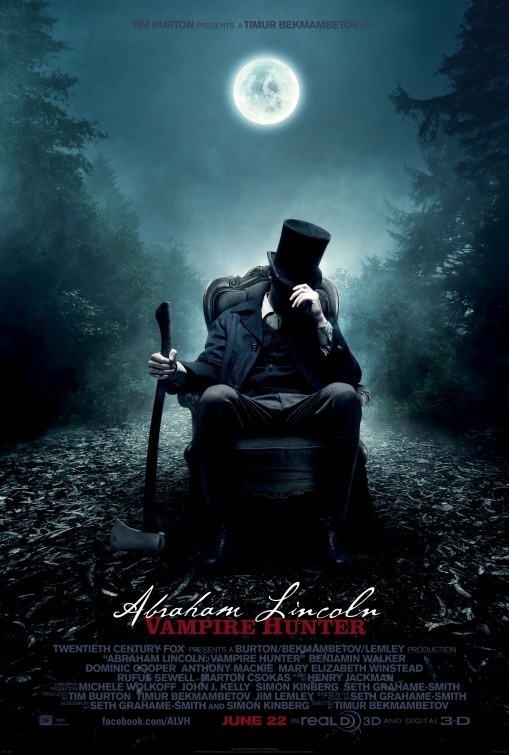 Leonard Maltin/Plot synopsis: Abraham Lincoln, the 16th President of the United States, discovers vampires are planning to take over the United States. He makes it his mission to eliminate them.